Are you ready for the summer rental season? Make a good impression on your rental guests by taking advantage of all the new features RealTimeRental has to offer. Have any questions or want to get started with any of these features? Please call the RTR support desk at 888-828-2303. Take advantage of our special pricing offer of $399 a year. Put your rental information on your tenant's iPhone! This app allows your rental guests to search for properties, view photos, rates & amenities, and contact your office from within the app. 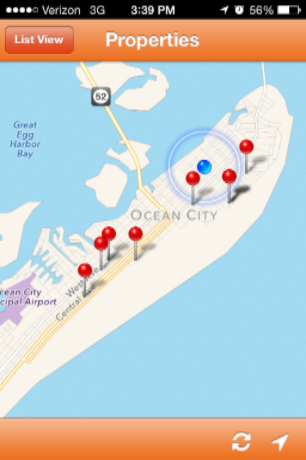 GPS Mapping feature shows rental properties in the area. App is custom branded and features your company's logo and colors. Today's traveler is used to viewing things online. Give your rental guests online access to their rental info. Free and easy to use. 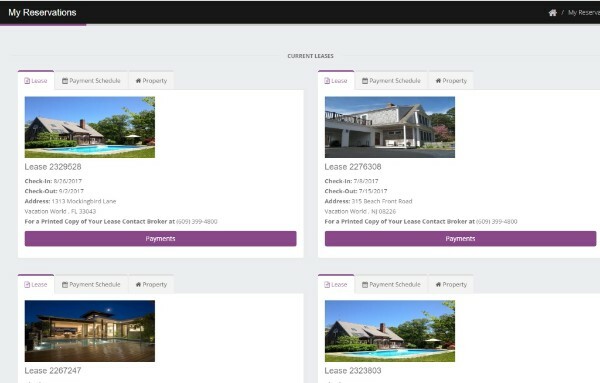 Tenants can view lease and property information, photos, and even make payments! Save time by automating tasks such as notifying a property owner when you create a booking, pre check in welcome messages to guests, late payment reminders and more. 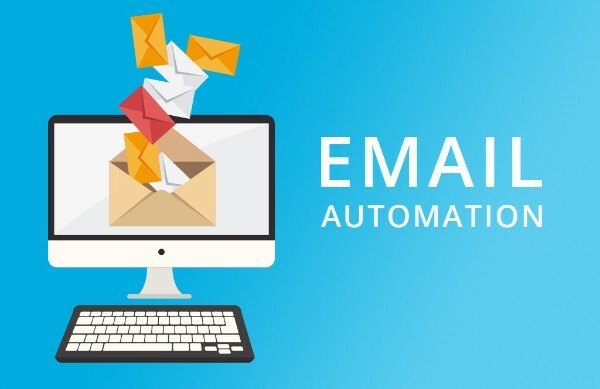 All emails customized and come from your company email server. First three emails set up free of charge. 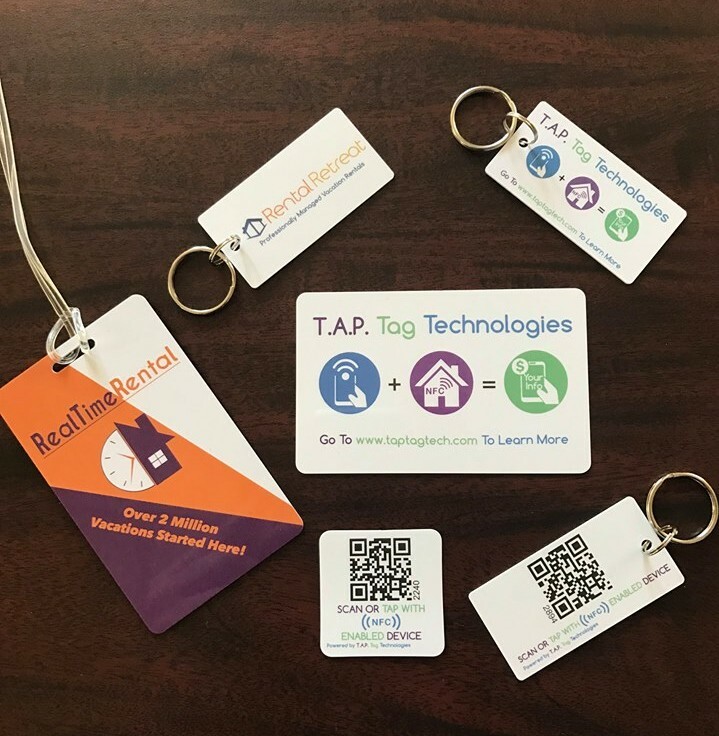 Impress your rental guests with interactive promotional items from our partner, T.A.P. Tag Tech. Hand out interactive key chains, magnets, luggage tags, and more to guests when they check in. T.A.P. Tags are custom branded and can display virtually any URL on your rental guests' smartphones.